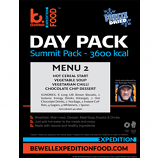 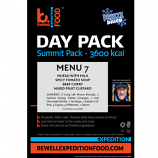 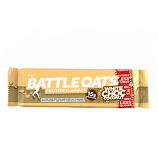 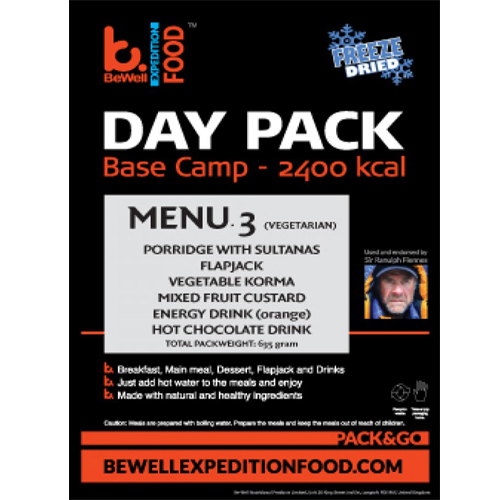 Extreme Ration with 600 Kcal energy for extreme expeditions or real big eaters. 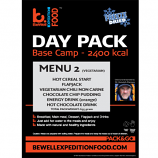 One of our best rated meals. 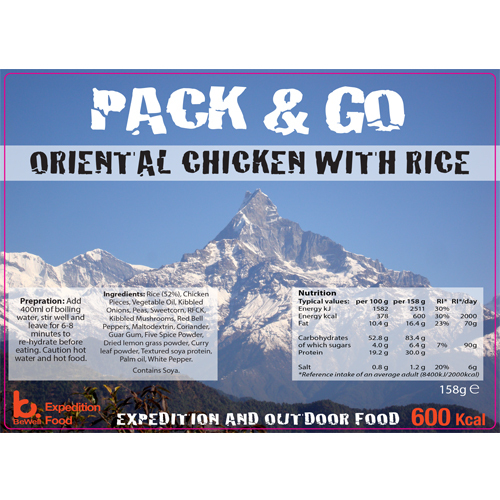 This Asian style rice dish is made with fresh freeze dried ingredients.